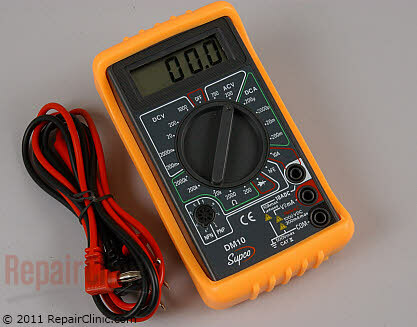 Having a Multimeter is a must for appliance repair for testing voltage to appliances and appliance parts, continuity/ohms on thermal fuses, thermostats, thermistors, heating elements. The list goes on and on. 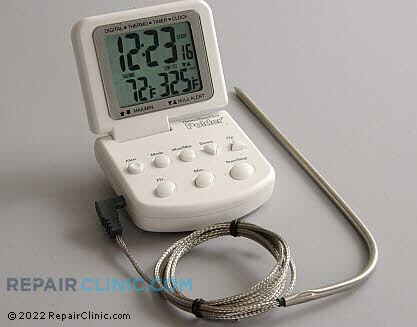 This multimeter even has a temperature probe which is good for testing refrigerator, dryer, and oven temperatures. Volts AC 750 , Volts DC 1000, Amps AC 10, Resistance max. (Ohms) 2M, Continuity, Temperature -4 °F to 2498° F, Display (Counts) 2,000, Operating Temperature 32° F to 74° F (0°C to 23°C), Fuse Protection mA: 0.2A/ 250V, Power 9 V Battery (included), Size 5.5″L x 3″W x 1.5″. 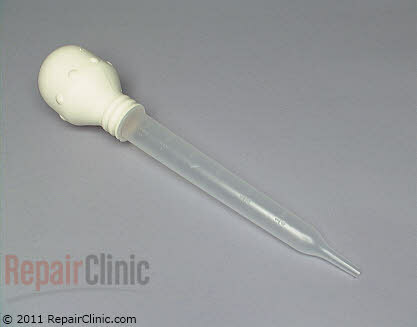 Temp probe included. Now that the holiday season is here, I always recommend a digital oven thermometer that reads real time temperature. 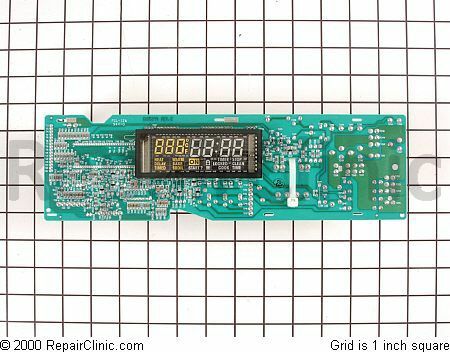 Sears Kenmore Range(model#66575022101): The clock display is dead, can’t read it at all. Check for 120 volts to it with my volt meter, that checked normal. So that means the problem is the clock/oven display is out. Installed new one, worked great!